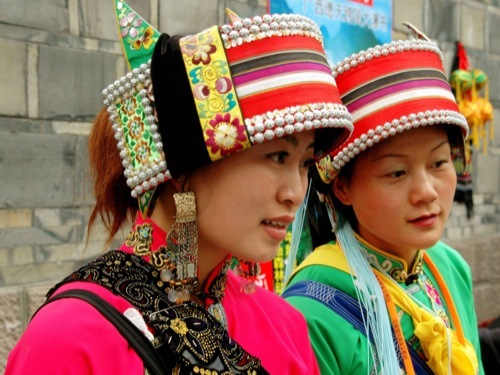 The Yi people group is comprised of at least six separate linguistic subgroups spread primarily across enclaves of Yunnan, Sichuan and Guizhou provinces in southwest China. 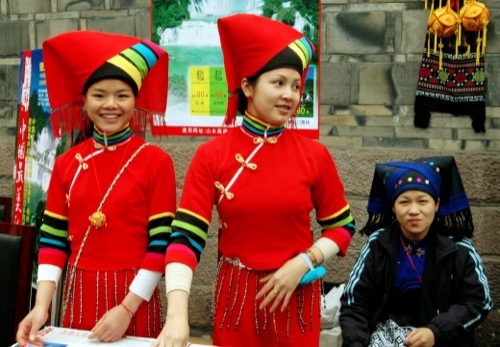 The Yi is the seventh largest of the fifty-five ethnic minority groups officially recognized by the People’s Republic of China. Many Yi live in mountainous areas, often carving out their existence on the sides of steep mountain slopes far from China’s cities, although a great number have recently migrated to cities to find low-paying work. In addition to farming and hunting, most Yi in the countryside herd cattle, sheep and goats. 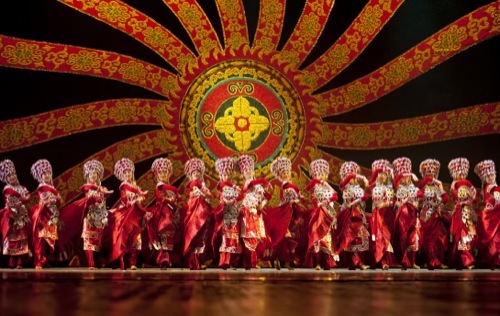 The language of the Yi is a mixture of Tibeto-Burman languages closely related to Burmese. Dialects of Yi vary considerably. 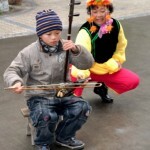 The Yi play a number of traditional musical instruments, including wind instruments and large plucked and bowed string instruments. 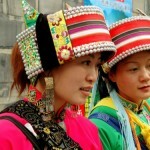 The Yi are animists, with elements of Taoism, shamanism and fetishism. Shamans are known as “bimo.” As animists, Yi worship the spirits of ancestors. Animal sacrifice is frequently used to appease spirits in the event of illness, death or any tragic event in life. 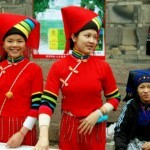 The Yi are isolated geographically by mountain ranges and separated by six major dialects. 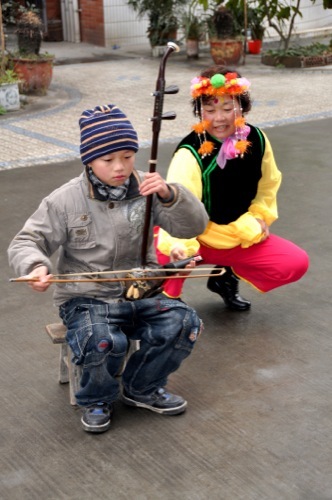 Many Yi subgroups are steeped in ancestral worship without a Bible or media in their own language. Cults that use the name of Jesus have caused fear of the gospel message, and have created resistance to the Yi accepting the truth.